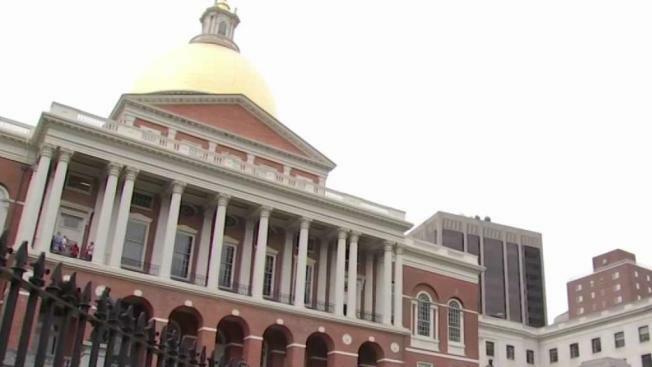 Massachusetts lawmakers have reached a deal on taxing short-term rentals such as those offered through Airbnb. Massachusetts Gov. Charlie Baker has signed into law a bill aimed at taxing and regulating short-term rentals such as those offered by Airbnb. Baker released a statement Friday saying his administration supports "leveling the playing field for short-term rental operators who use their properties as de facto hotels." He thanked state lawmakers for sending him a final compromise bill he said avoids placing undue burdens on those who rent out for fewer than 14 days a year. Airbnb issued a statement saying the company was "deeply disappointed in the flawed bill that emerged from Beacon Hill during the lame duck session." Massachusetts Lodging Association President Paul Sacco welcomed the new law, blaming Airbnb in part for driving up rents and disrupting neighborhoods. The association represents hotels and motels.